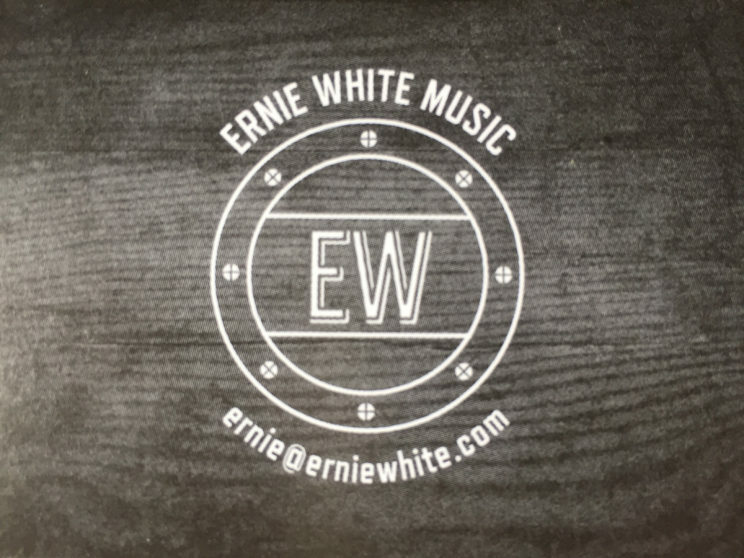 Like the sign on the bridge from New Jersey to Pennsylvania, what “Trenton Makes the World Takes”, Ernie White has taken his music from his small home town to the world stage. Born and bred in New Jersey, Ernie honed his musical skills in the same juke joints as Bruce Springsteen and Bon Jovi. He first picked up guitar at the age of ten and wasted no time starting a band. By twelve, Ernie was playing and singing in local groups in his home town of Trenton, NJ. In bands with names like “Wind” and “Holy Smoke” he built a solid name for himself as a local rocker, one to keep an eye on. He played guitar in his high school jazz band and went on to Trenton State College. His first “big break” came when he was asked to join the New Jersey super group “Sam The Band”. Ernie’s duties with “Sam” included: lead vocalist, guitarist and songwriter. He recorded one record with Sam for the infamous Casablanca Record Label. His next climb up the Rock and Roll ladder was with the group Aviator. This hard rock group signed a management deal with entertainment mogul, Tommy Mottola and a recording contract with RCA Records. With Ernie as front man, guitarist and writer, the group released its self titled record in the late 80’s to much critical praise. The record was re-released on CD in 1997 by the English label Escape Records. After his stint with Sam the Band and Aviator, Ernie decided to go solo releasing a series of CDs. His first CD, “Scenes From America’ was produced by Grammy nominated producer, Tom Marolda and was later re-released in Europe on the MTM label. His follow-up CDs were recorded at Ernie’s 24 track studio and they include: “Rude Awakening”, “Unplugged”, and “Rock and Rarities”. Ernie’s style can be summed up in one word, “eclectic”. With his band, Tom Reock on keys, Frank Wirtz on bass and Marty Paglione on drums, they serve up a virtual musical jambalaya. On any given night, EWB can combine rock, blues, folk, jazz R&B and reggae for one wild ride. In addition to his solo career, Ernie has become a sought after singer, songwriter, producer and studio musician. He has produced and performed songs for network television, written for artists such as Richie Sambora from Bon Jovi and has sung on a major motion picture release. 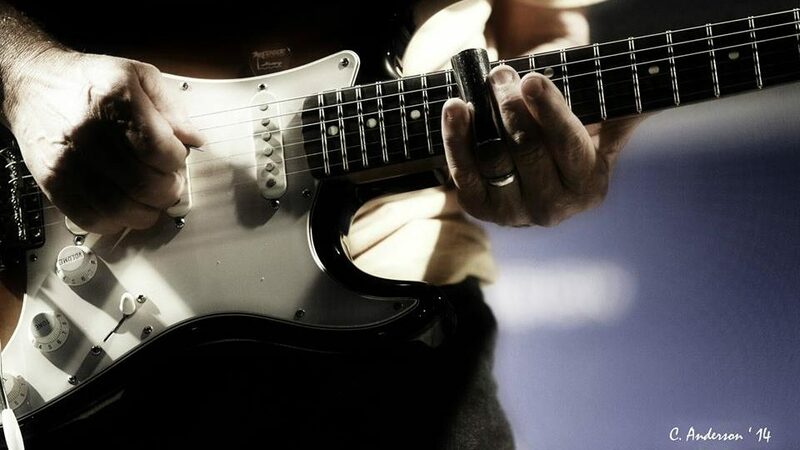 Besides touring with his band, Ernie splits his time these days between recording, teaching guitar and song writing.